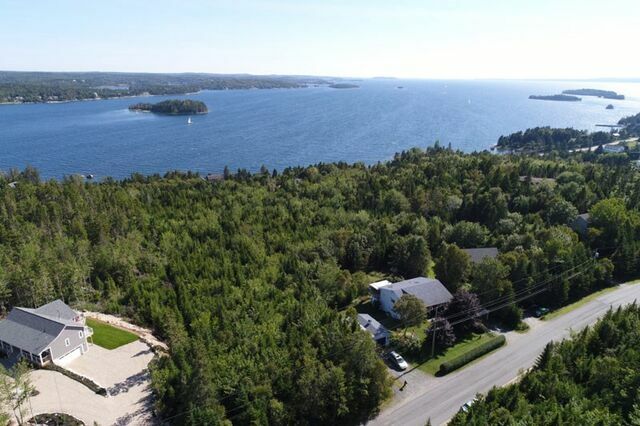 Lot 6B Hillside Drive, Boutiliers Point (MLS® 201906976 ) Year after year, the community of Boutiliers Point has been steadily growing in popularity. 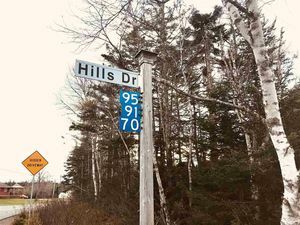 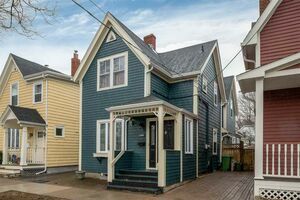 The amenities of Tantallon are close at hand, and the recently “twinned” Highway 103 provides an easy 30-minute commute right into downtown Halifax. 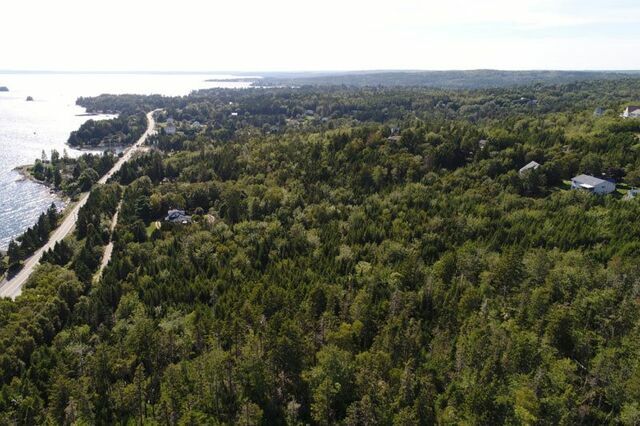 Coupled with the amazing ocean views, nearby sandy beaches, and other fringe benefits of coastal living, it’s no wonder buyers want to live here. 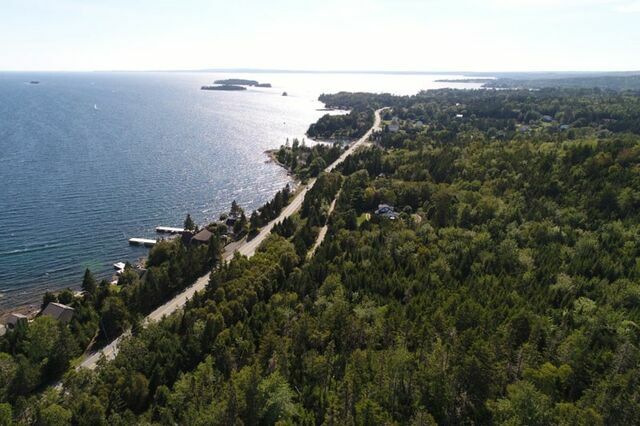 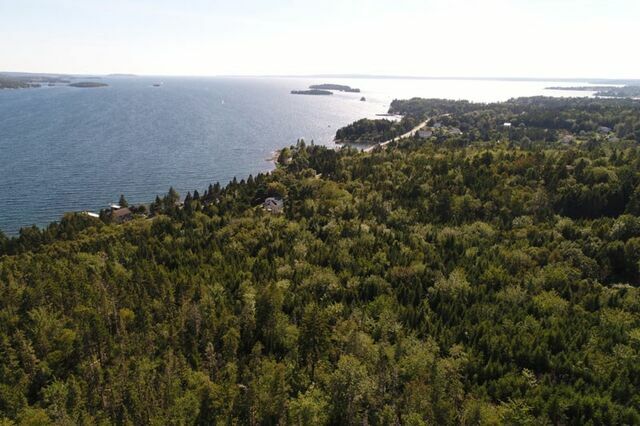 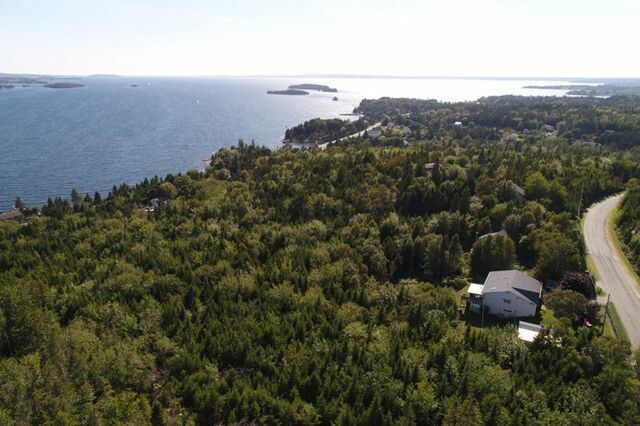 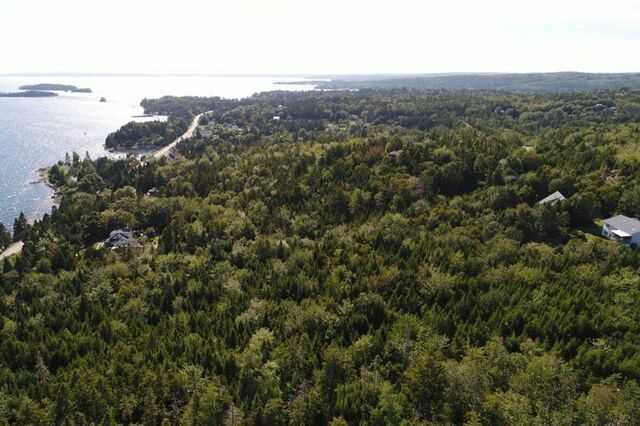 This particular 3.11 acre parcel sits on Hillside Drive, overlooking beautiful St. Margaret’s Bay. 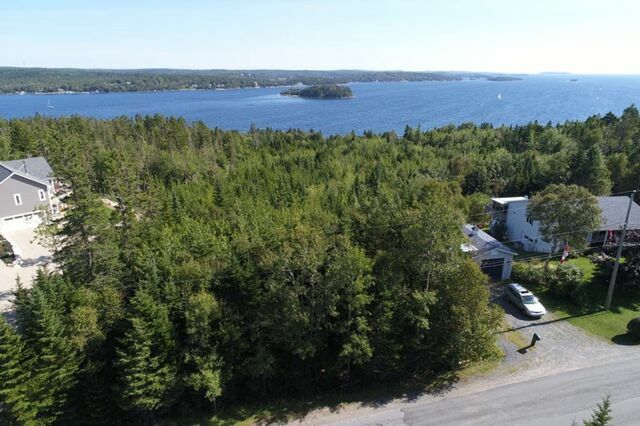 The lot is larger than most in the area, and offers very good value for money. 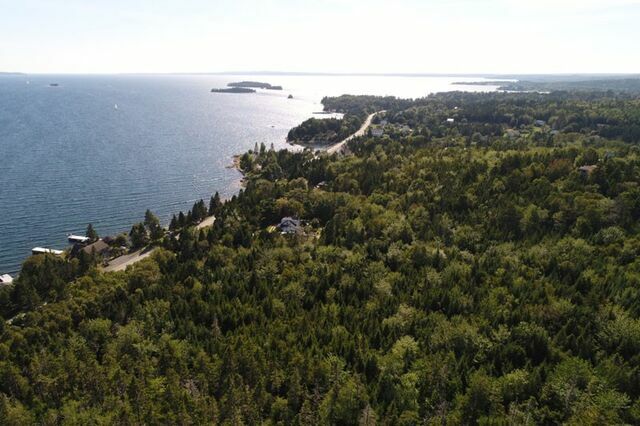 There are several choice building sites around the property, all of which enjoy plenty of privacy and spectacular views.